A raft of new projects for retailers such as Next Plc and the Sherwood Forest Visitor Centre has enabled Essential Projects to smash its half year turnover target creating employment opportunities for a new apprentice as well as two new roles in the metalwork fabricating workshop. 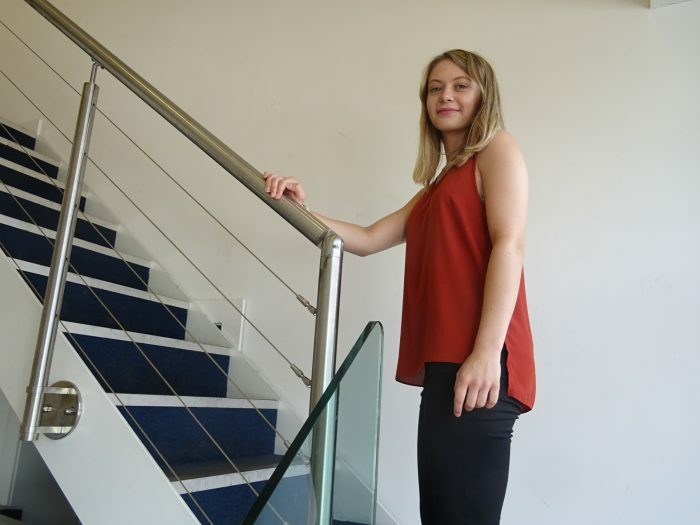 The new apprentice is Paige Beresford who is completing a business and accounts admin apprenticeship with 3aaa’s. She will be studying for her AAT qualification and hopes to progress towards achieving her ACCA in due course. In her new role Paige will be assisting the management team to implement more robust project administration and financial systems in order to improve customer service and project efficiencies and highlight areas where increased profitability could be achieved. The two new workshop roles will help to increase manufacturing capacity and improve delivery lead times.